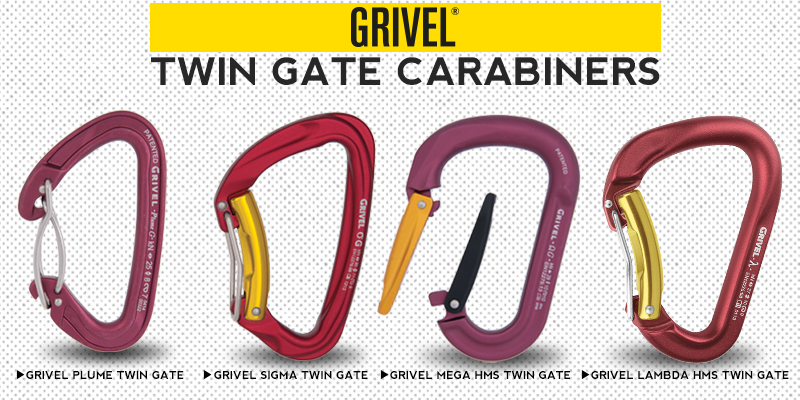 GRIVEL is the industry leading manufacturer of mountaineering equipment. Since 1818, GRIVEL continues to raise the bar in product design and performance with their cutting-edge ice axes, crampons, and other climbing accessories. Headquartered at the foot of Mount Blanc in Courmayeur, Italy, GRIVEL designs, produces, and tests their gear through the use of solar energy. With enough solar panels to cover an entire football field, GRIVEL uses their 75,300 square foot roof atop their factory to harness the energy of the sun to make the world's most reliable mountaineering gear. Every year, GRIVEL saves 1,000 barrels of oil. Each day, GRIVEL saves the planet's air from 1,500 lbs. of CO2 gases--the equivalent of a car traveling 3,000 miles. Why has GRIVEL chosen solar energy? To avoid burning non-renewable energy sources, to help save the environment, to leave our children with a better world, to lower the cost of energy and remain competitive in the global markets, to be an example to other manufacturers, to provide the world with products that respect the environment. Because respecting the environment should be the number one priority for outdoor industry members. GRIVEL equipment is made in Italy and by the sun. Liberty Mountain is the exclusive wholesale distributor of Grivel climbing gear in the U.S. Contact the Liberty Mountain Sales Team today to become a dealer. Read the latest reviews and news on the hot new items coming from Grivel. Use the playlist link in the top-left corner to browse through various videos.